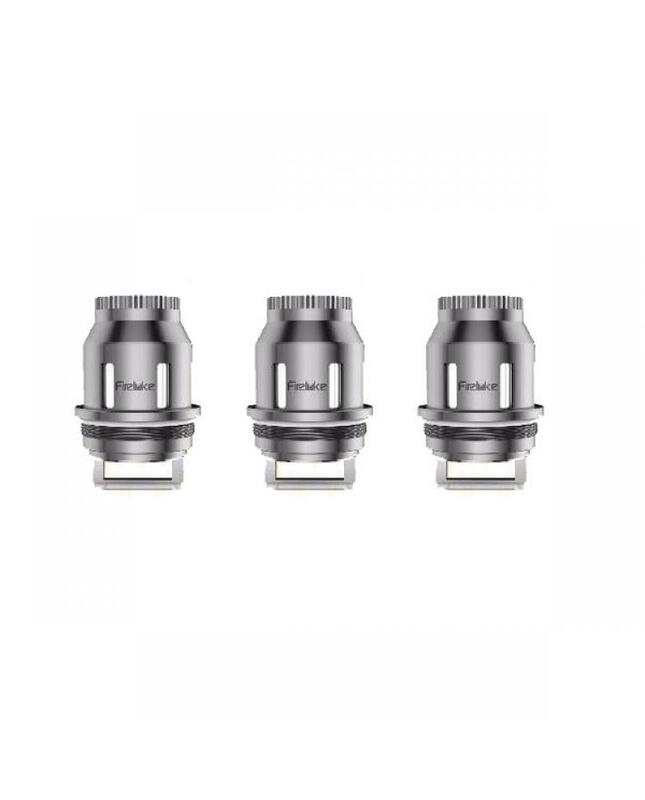 Freemax fireluke vape replacement coils, 0.15ohm sextuple coil and 0.15ohm duodenary coil available. 0.15ohm duodenary coil made of kanthal vape wire and organic cotton, can works between 80w to 180w. only fit for fireluke vapor tanks.